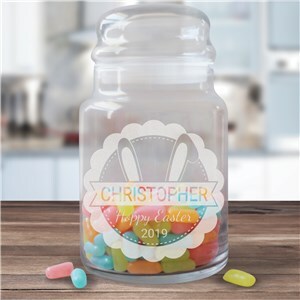 Easter is Sunday, April 12, 2020! 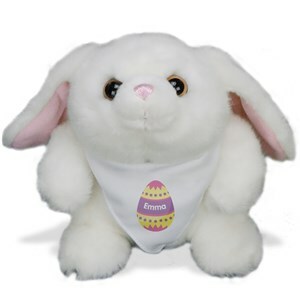 Easter Baskets Stuffers are a must when filling each basket or egg-hunting tote with lots of goodies! 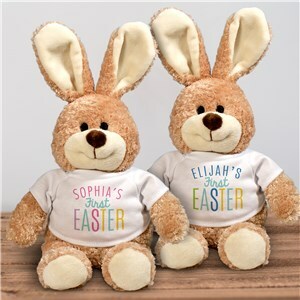 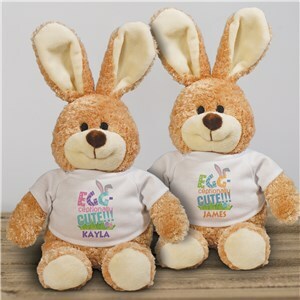 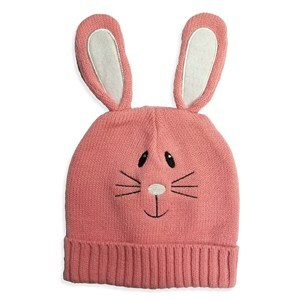 From personalized Easter shirts to adorable stuffed Easter bunnies, we have grouped together a fun collection of gifts under $25 to include in any Easter Basket. 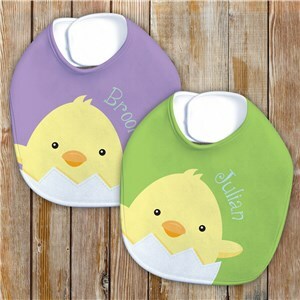 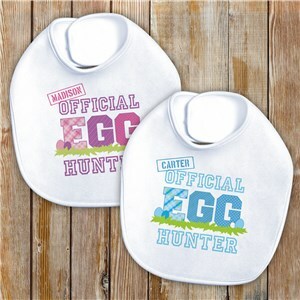 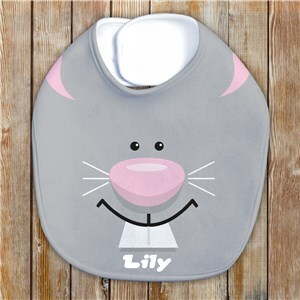 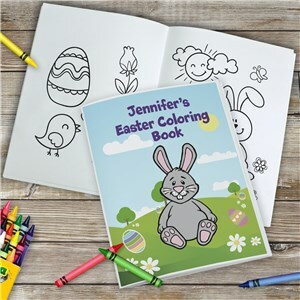 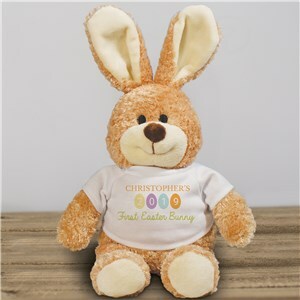 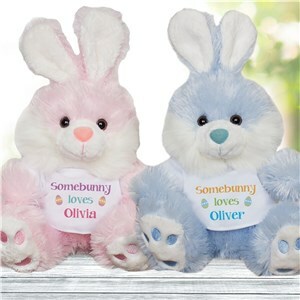 For Personalized Easter basket stuffers great for boys, girls and newborn babies celebrating their first Easter, GiftsForYouNow is your shop for all things Easter. 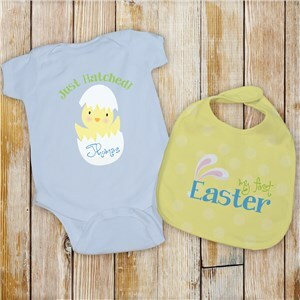 Check out our My First Easter onesie and bib set for baby girls and My First Easter bib and Onesie sets for boys! 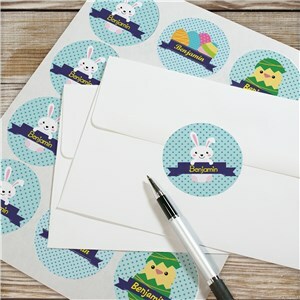 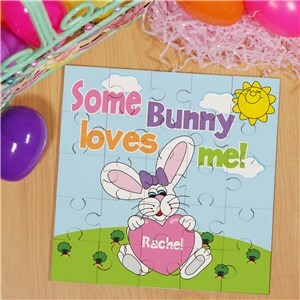 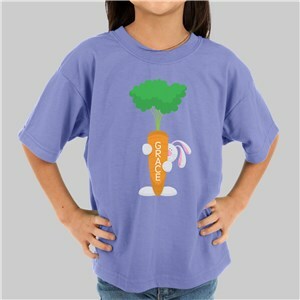 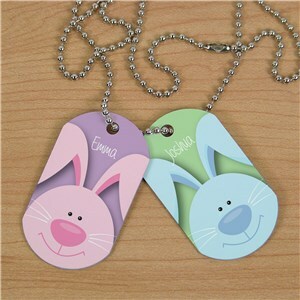 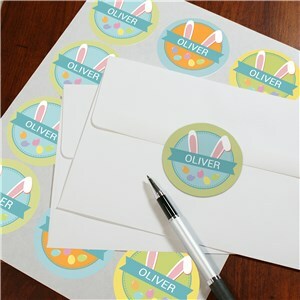 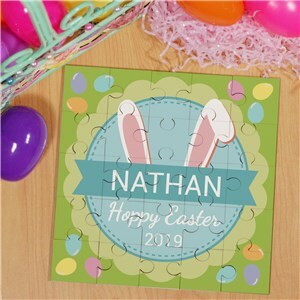 Our personalized Easter gifts make spring time fun! Shop personalized gifts year round to make someone special smile. 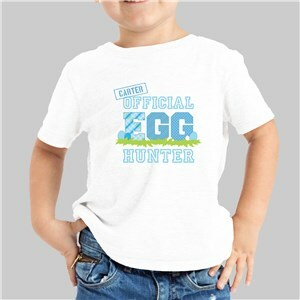 Looking for a special Easter gift for your grandchildren? 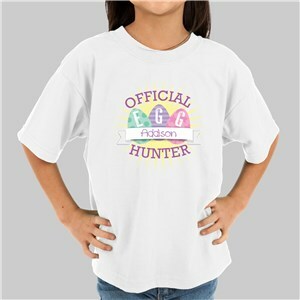 This blog post may be able to help you out!